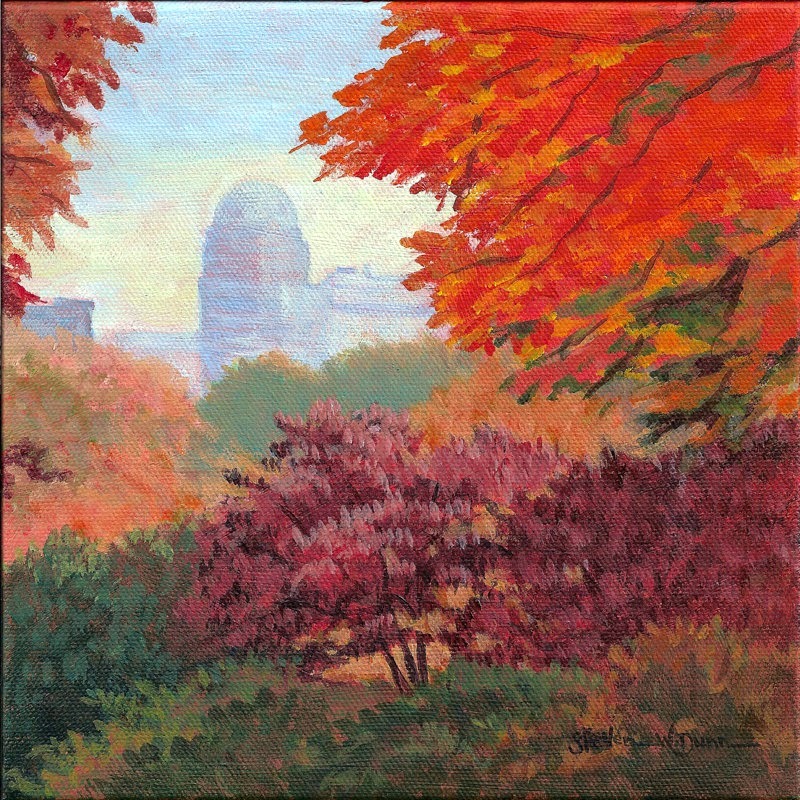 Steven W. Dunn: "City View in Fall"
Congratulations on the sale! Beautiful fall colors and a nice job of atmospheric perspective--well done! Keep up the great work, Steven, and have a wonderful Thanksgiving Day. Thanks! There's a comforting affirmation when one's creations are purchased. I certainly have enjoyed painting this fall which has had exceptionally vivid and beautiful colors.